Gorgeous Colonial w/ open floorplan on .33 acre private, treed lot. Extensively updated, home boasts new custom finished LL w/5th BR, 3rd full BA, new harrwood flrs main LV, new carpet entire up. 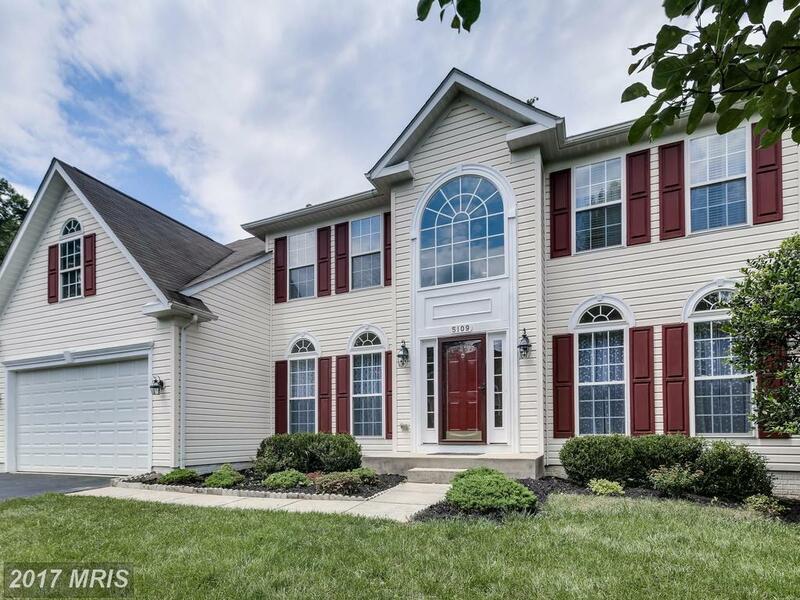 LV, spacious kitchen w/new SS, granite, 42" cabs, beautiful views, fresh paint entire house, custom light fixtures, new brick patio in tranquil, large backyard. MOVE IN READY! Easy access to 104/100/95.